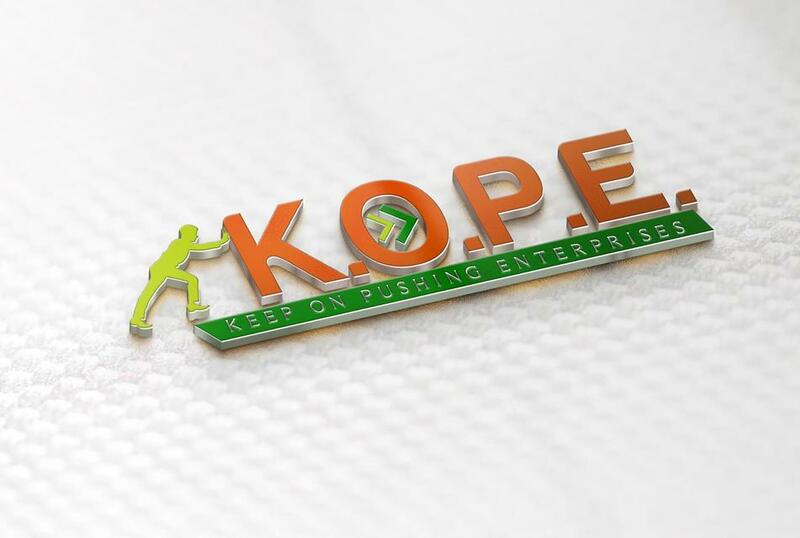 Keep on Pushing Enterprises exists to provide practical solutions for those seeking Economic Empowerment. Motivational Speaking or as i call it Paradigm Shifting . Loan Originating in Tx for anyone seeking a home loan.